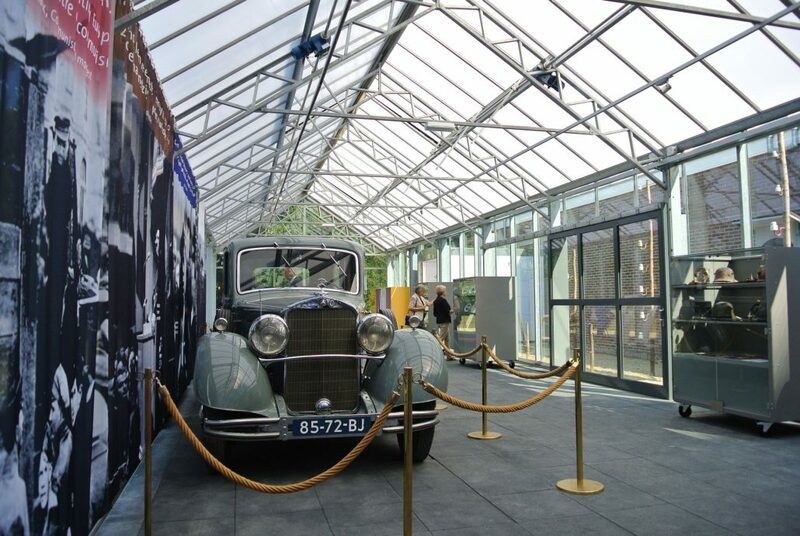 In the last century, conservatories began to play a bigger role in overall consumer lifestyles. Once only a luxurious addition to the home, they are now spectacular sites for personal events like weddings, pool parties, and corporate meetings. 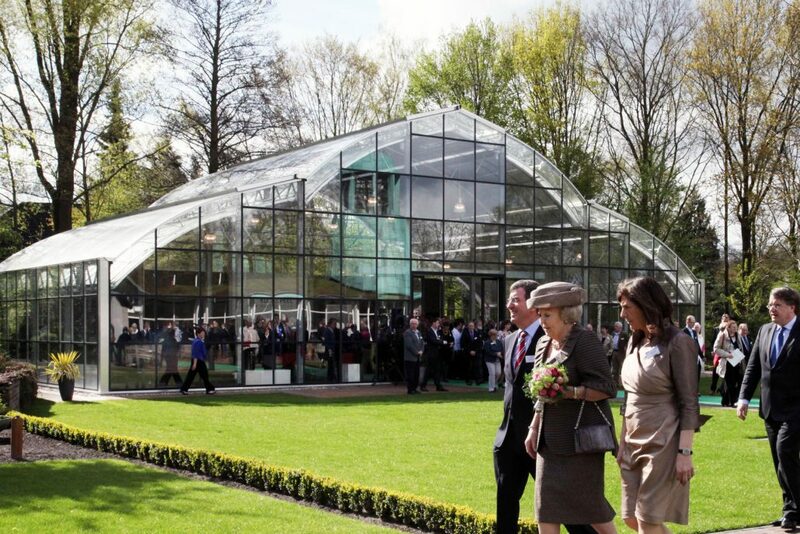 Patrons adore the abundance of glass, bespoke lighting systems, and the lush botanical setting. 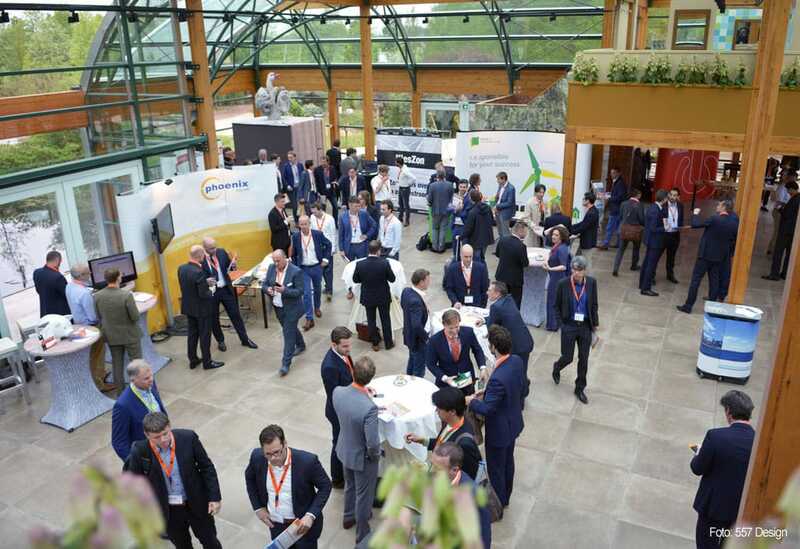 As a conservatory contractor for event centers, we combine elegance and practicality to create a unique event location for your customers. In fact, your property will be a crowd favorite for parties or event locations. Our team will diligently work with you from concept to completion to bring your vision to life. We individually design and craft our conservatories to meet your specific requirements. Count on us to bring out the best in the natural surroundings of every project. As true artisans, our conservatories combine classic designs with smart tech features. 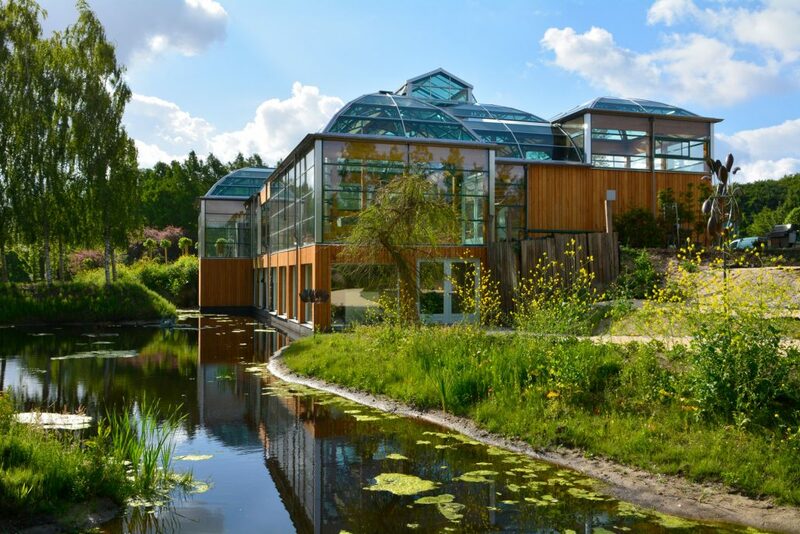 We take pride in being the first to use automated climate conservatory controls. Which allow you control over all the elements of the indoor space, including temperature, windows and blinds movement, and more. 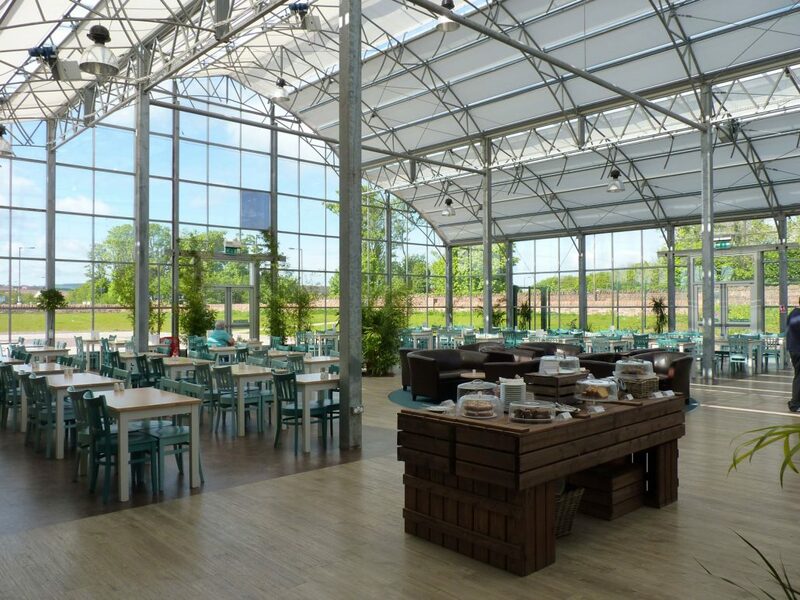 Events centers greatly benefit from the installation of a conservatory. With a separate space dedicated to events, your customers can rent a room or the entire place for any special occasion. We configure indoor spaces to cater to wedding ceremonies, graduation and anniversary parties, pool parties, corporate events, rehearsal dinners, and more. Detailed survey – We start by conducting an accurate, dimensional survey of your property. Then we create a detailed rendering of the finished product. Manufacturing – After you approve the working drawings, our builders will proceed with making your conservatory. We use only the highest quality materials and guarantee only superior standards of workmanship. Installation – Our builders will lay the foundations and start building your conservatory. We will stay on project until completion then perform a run-through of the features in your conservatory to ensure everything is in good working condition. 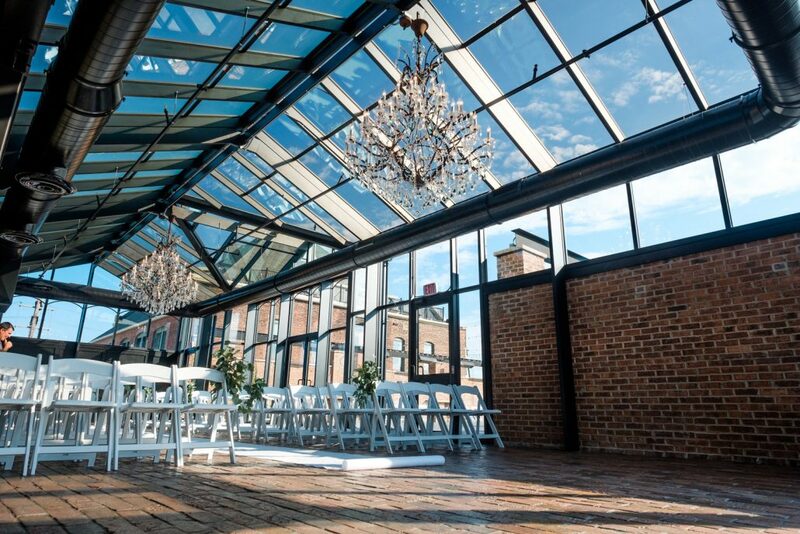 Consider choosing us to be your event center contractor, and we will help you craft a conservatory center that will far exceed your expectations. Let’s get in touch.